consolidated experience. 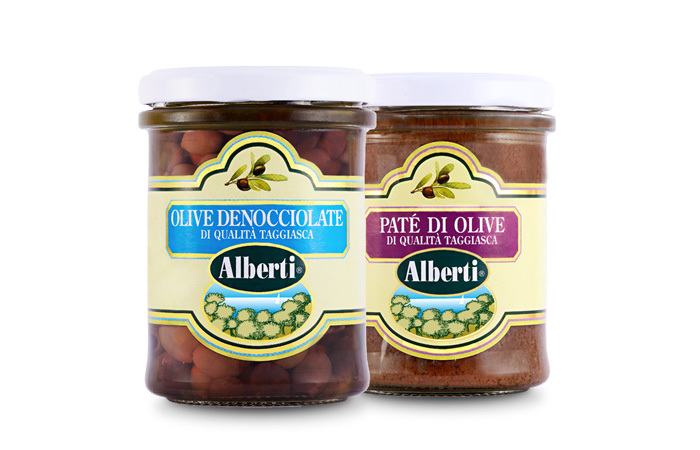 Here, in Imperia and in all Ligurian region of Ponente, the culture of olives and basil marks deeply the story of our territory becoming characterizing element of landscape and cooking.  Liguria, strip of land between sky and sea! 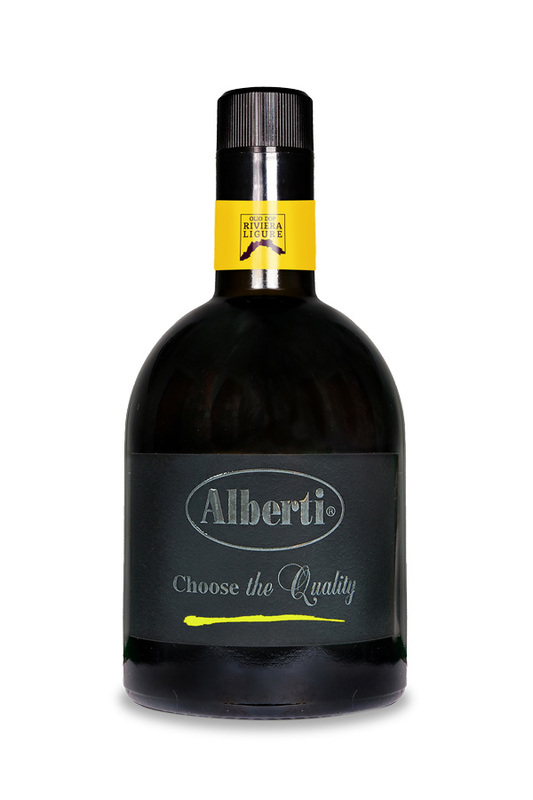 Here brand Alberti selects ourselves products that talk about terraces overlooking the sea, ancient “caruggi”, winding “crèuze” and expanses of olive trees. A unique and hard land, able to offer precious fruits. The tunas fished in clear water of Cantabrico sea, once all the quality checks have been passed, are prepared for the next operations of cleaning and cooking. 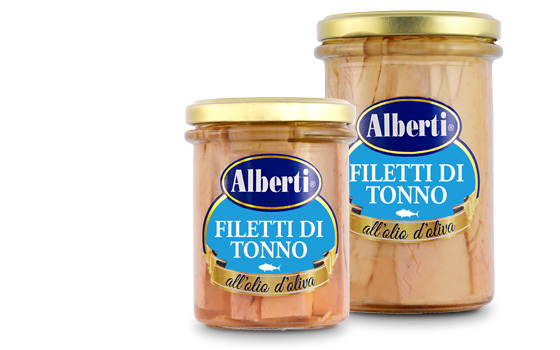 The fillet of tuna after to be been manually divided, is subjected to a slow and monitored cooking. Packaged by hand to preserve delicacy of its soft fillets. 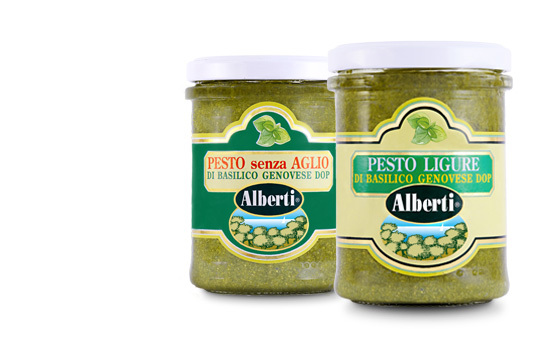 The precious packaging hugs rafined taste of Alberti. 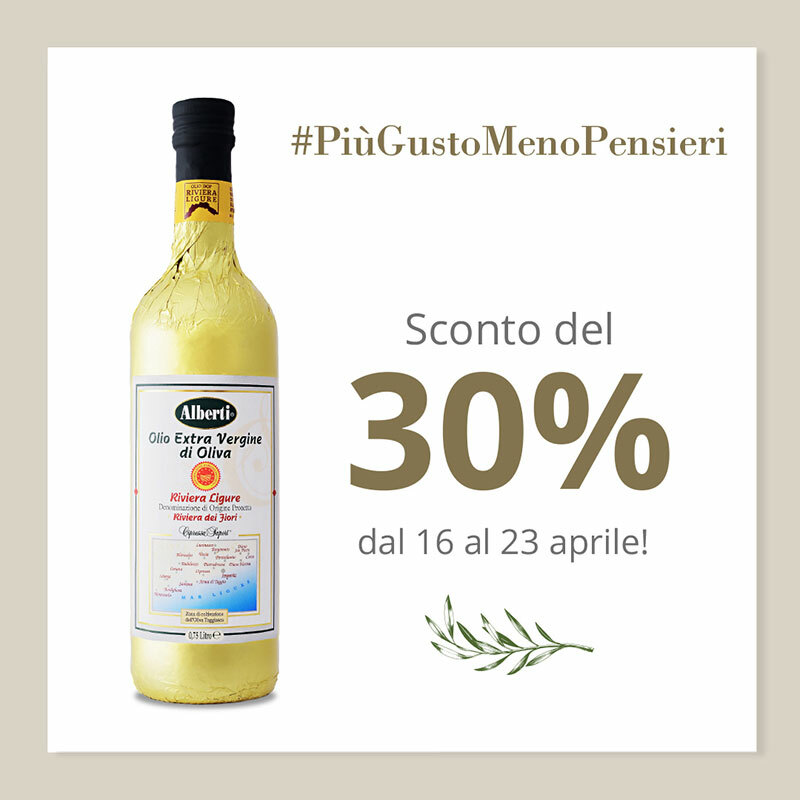 Till today we are proud to be a point of reference for the supplying of Ligurian gastronomic tradition products in much of Italy.  “È la Liguria terra leggiadra. 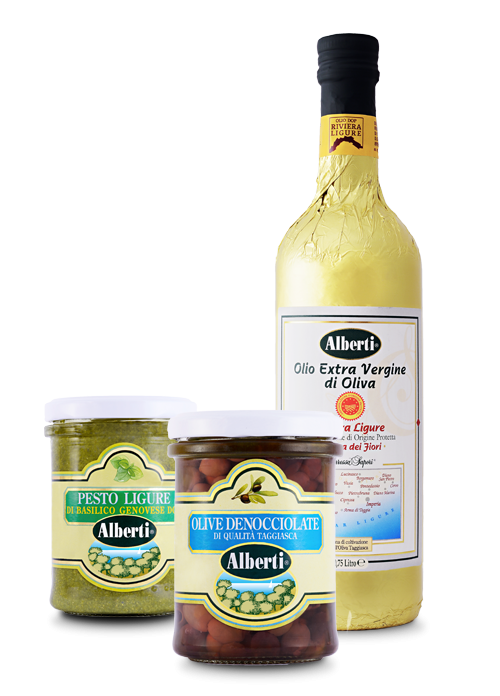 Sign up for Olio Alberti’s newsletter, you will always be informed about the products, promotions, news and events.